Looking for a great décor surveillance option for your home or office? Something that is HD and Premium grade? Then look no further! 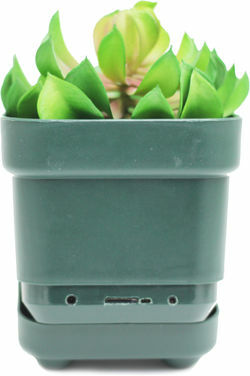 The OmniEye Hi-Def 1080p Plant Spy Camera-DVR w/Optional AC Power is what you need. 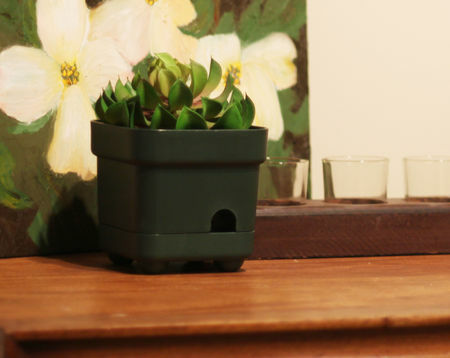 Replace an existing plant with the OmniPlant for something both attractive and useful. With the A/V Cable included you can eliminate any hassle of set-up by setting your camera settings through your TV. 3DPrinted Technology - The latest and greatest 3D printing technology is here! This brand new OmniEye Hi-Def 1080p Plant Spy Camera-DVR w/Optional AC Power is a premium, professional grade product, with brand new technology. The OmniEYe Spy Plant Camera/DVR is truly the next big thing in Spy Gear.